One Christmas, I got one of those cute cook books for kids. 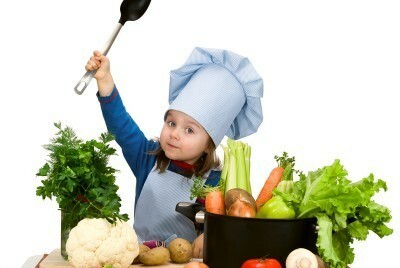 It’s supposed to foster quality time by providing easy, fun recipes for things to make with your kiddos in the kitchen. We haven’t used it yet. It’s been over a year and I’m just not interested. For one thing, the recipes really aren’t “easy.” Most of them involve elaborate decorations and lots of baking.